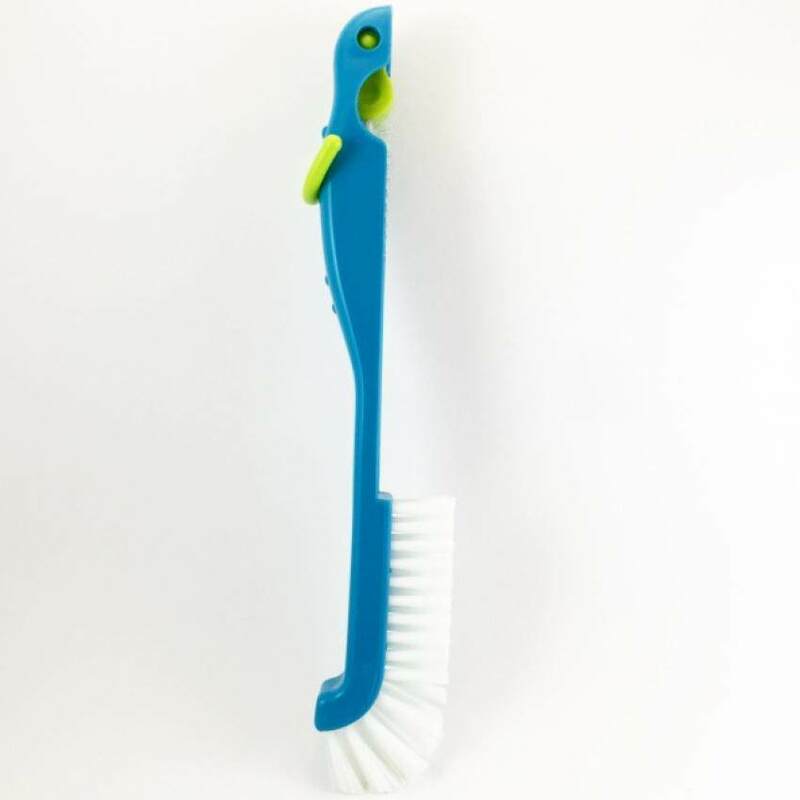 This brush is designed to clean every corner of countless types of bottles. The handles are designed to fit comfortably in your hands. The Litty Baby bottle brush is made from high quality materials designed to be long lasting. Universal for coffee cups, baby bottles, stemware, teacups, water bottles, etc.